Denise Fielding is Operations Director of business support organisation East Durham Business Service. The organisation, based at Novus Business Centre in Peterlee, supports budding entrepreneurs to pursue a path into self-employment, and established micro businesses and SMEs to grow. 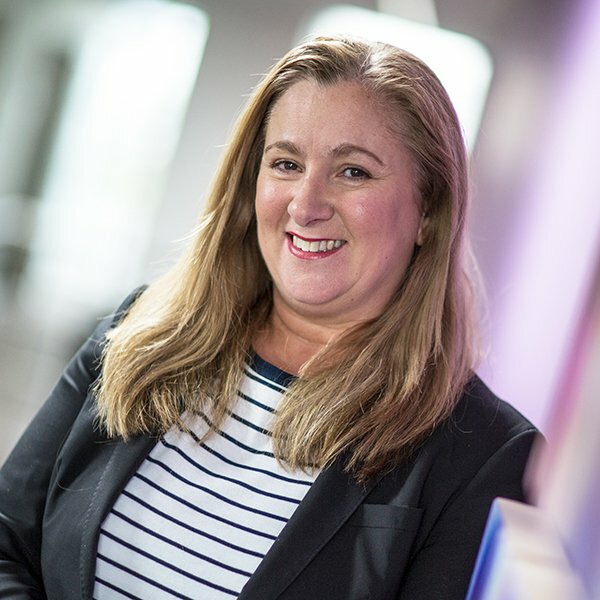 Here, Denise reflects on a successful 2018 and the continued growth of SMEs in the area, which has resulted in an intake of new tenants at the Peterlee business hub. “East Durham’s business community is thriving, with companies of all sizes, from sole traders right through to some of the area’s biggest employers, reporting growth. Here at East Durham Business Service we’ve certainly seen evidence of that, with many of our tenants winning new contracts, adding to their workforce or moving to bigger office space. Just a couple of weeks ago SSK Recruitment was in the regional media, announcing plans to open two new offices at Bishop Auckland and Stockton. The geographical expansion is linked to the company’s growth, winning several contracts in the six months since it launched. Just along the corridor in Novus, neighbouring tenants Shred Direct and LEC Communications and Design have been undergone growth. Graeme Carter, Shred Direct’s owner, has taken on an apprentice and drivers to enable his continued growth providing shredding services to businesses across the region. And LEC, which has been a Novus tenant since 2014, has won several new contracts in 2018, adding to its already impressive portfolio of regional and national clients. Another of our tenants reporting success is QuickRebates, which has doubled in size with further plans to expand. QuickRebates was launched by husband and wife Glenn and Donna Cooper 17 months ago and has seen its portfolio of clients increase rapidly. The company’s growth led to them taking on a tax agent, Ashleigh Williams, and apprentice Adam Turner, who is working as the company’s tax junior. There’s a general feeling of positivity in the area and seeing our area go from strength to strength is fantastic. And for those companies at the smaller ender of the scale, or perhaps budding entrepreneurs thinking about starting their own business, our offices are the perfect environment from which to grow, while our business advisors are available to our advice and assistance on your entrepreneurial journey.